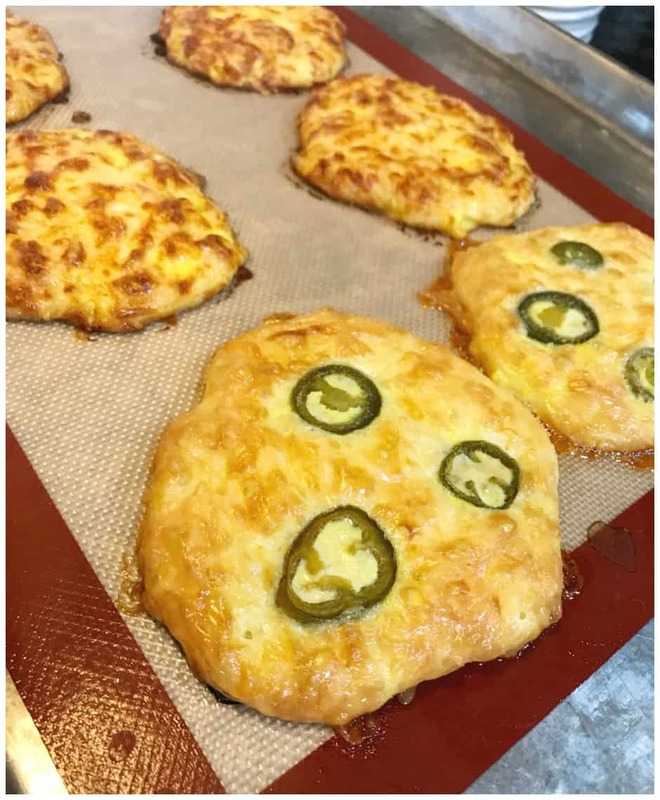 Bread recipes just don’t get any easier than this Quick Keto Jalapeno Cheese Bread Recipe that has just 3 ingredients! See, you can make a delicious bread with very little effort. You have got to try it! 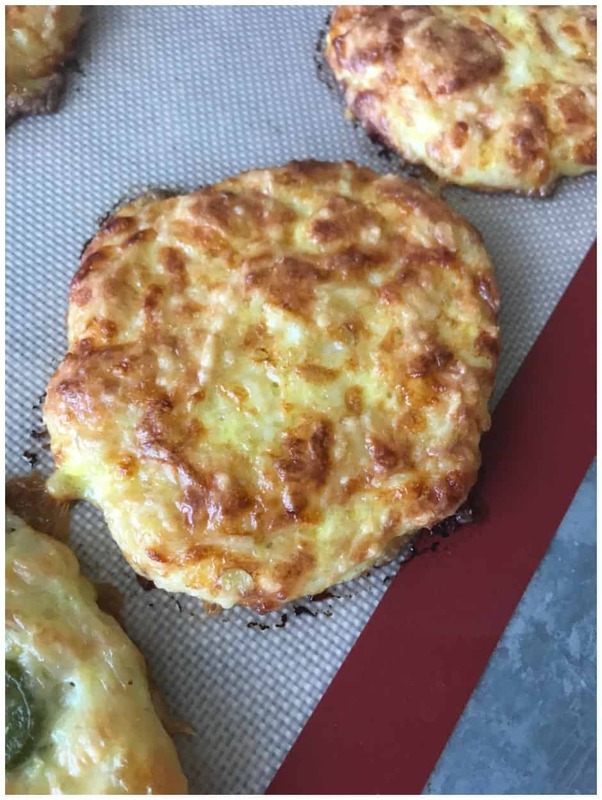 It’s way easier than the 90 second Keto Bread recipe too! Don’t get me wrong. I love that recipe but sometimes I want to make a few bread slices at a time instead of just one microwave mug recipe. The jalapenos in this recipe give it just the right amount of flavor. If you decide not to add jalapenos on top, I might add a few your favorite seasonings to it. I love dill seasoning, so I would tend to add that with a bit of sea salt too. Yummy! Now, if you want a huge loaf of Keto bread, I highly suggest you try and make this Savory Keto Bread Recipe. 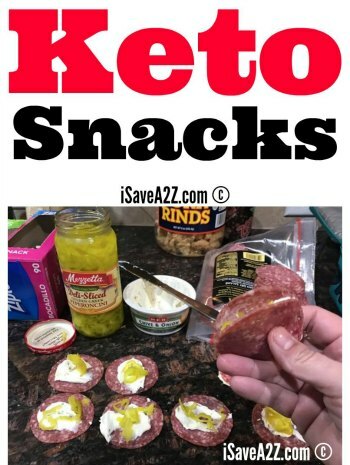 It’s probably the closest thing I’ve tasted to real bread when doing the Keto diet. 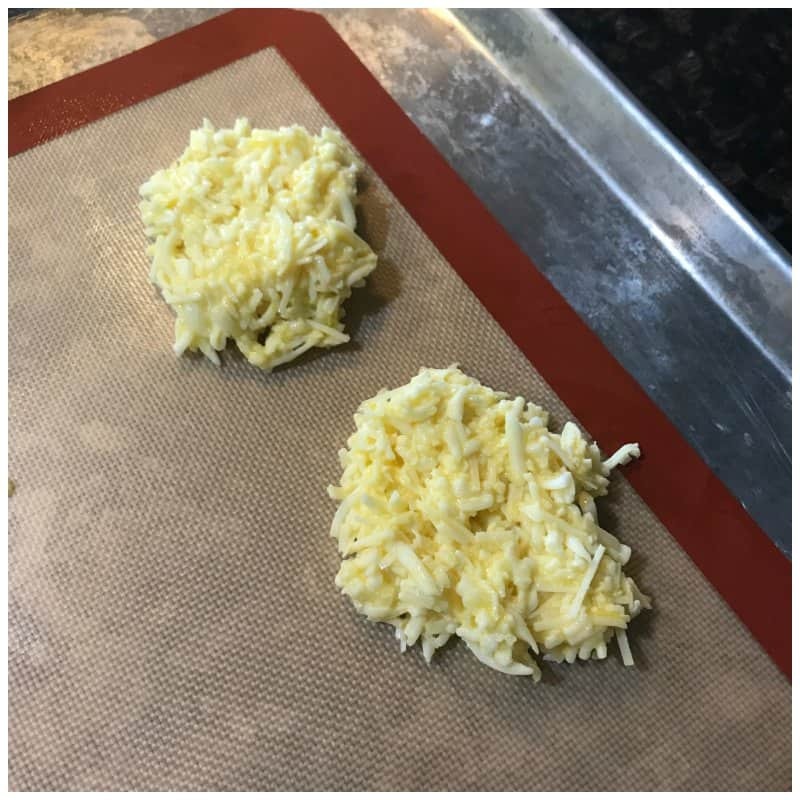 We’ve tried and tested so many different keto bread recipes and finding ones that are worthy of a blog post like this are far and few between. 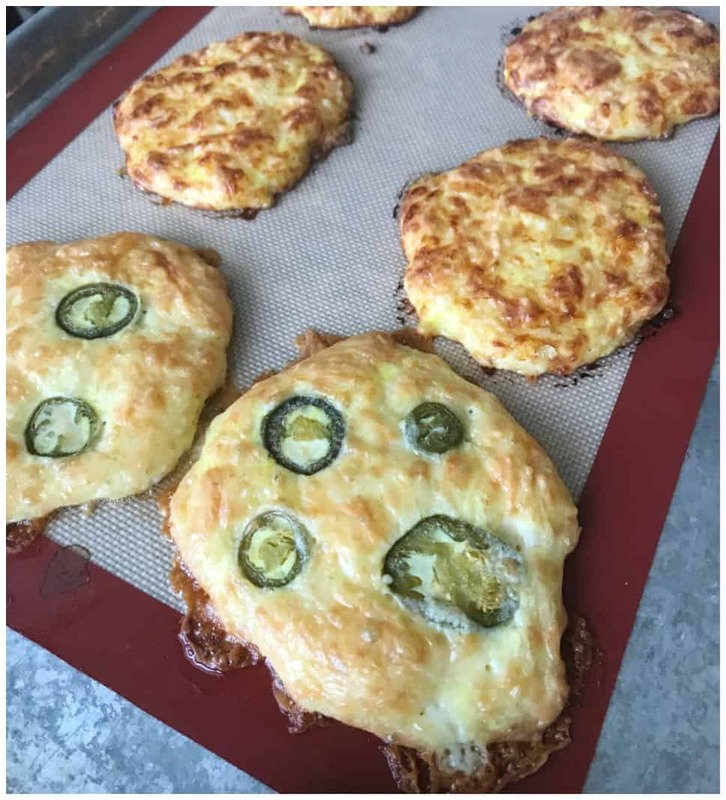 I can’t forget to add this Keto Pull Apart Pizza Bread recipe while I’m talking about bread because this recipe is always a hit at parties! Note: Don’t skip the parchment paper or silicone baking mat step. This is the secret to the perfect bread crust that doesn’t stick to the pan. I swear I cannot bake keto bread without my new silicone baking mat set I bought on Amazon. I should also note that the type of cheese does change the taste a bit too. 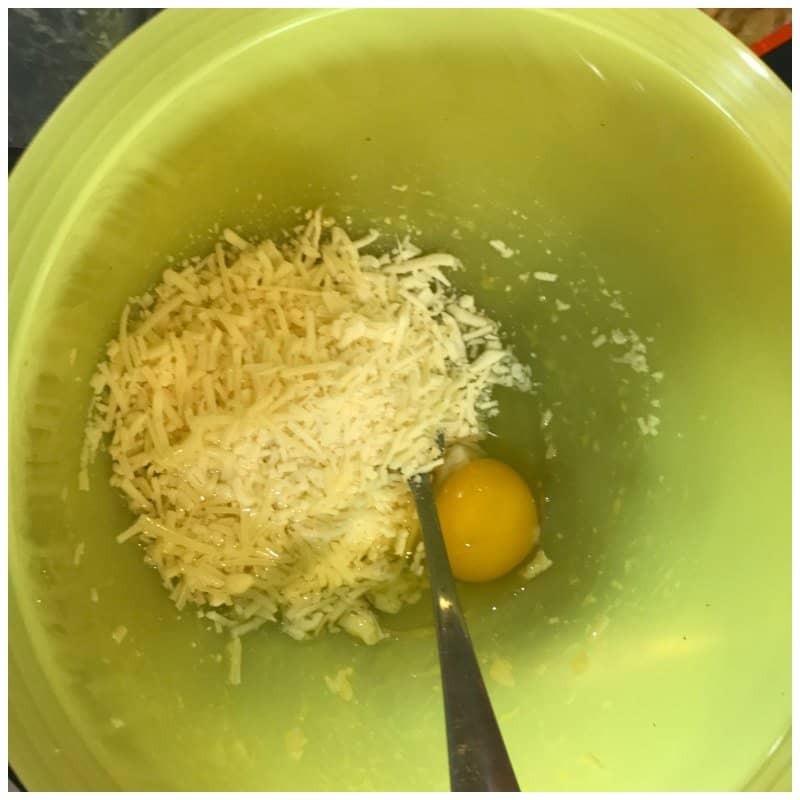 We try to change up this recipe a bit with different types cheese in the mix. It always makes for a delicious treat! Note: Don't skip the parchment paper or silicone baking mat step. This is the secret to the perfect bread crust that doesn't stick to the pan. I swear I cannot bake keto bread without my new silicone baking mat set I bought on Amazon. 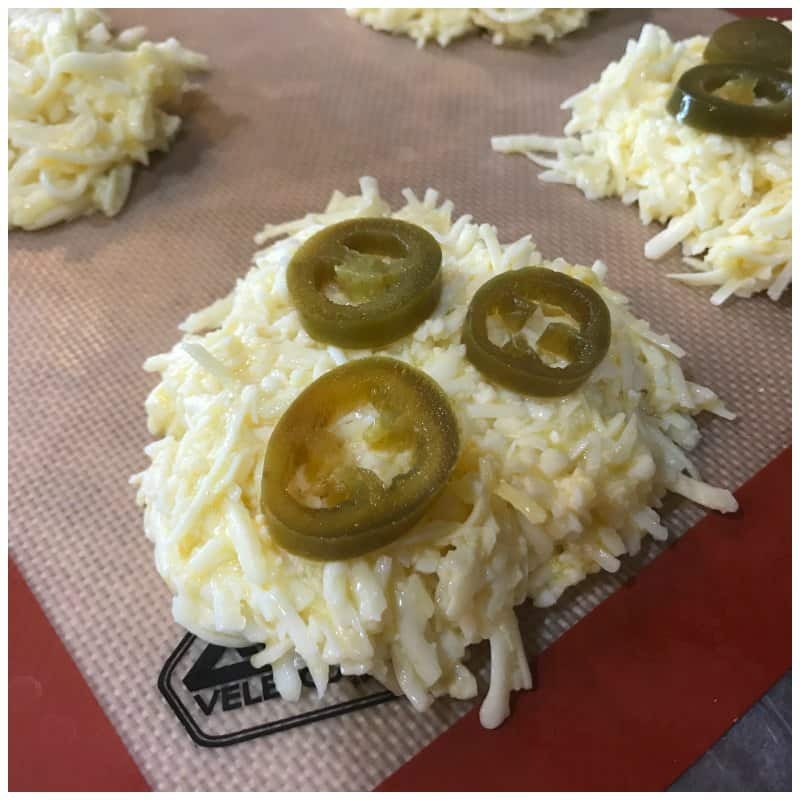 Here are a few photos we took while making this delicious and quick keto jalapeno cheese bread recipe! 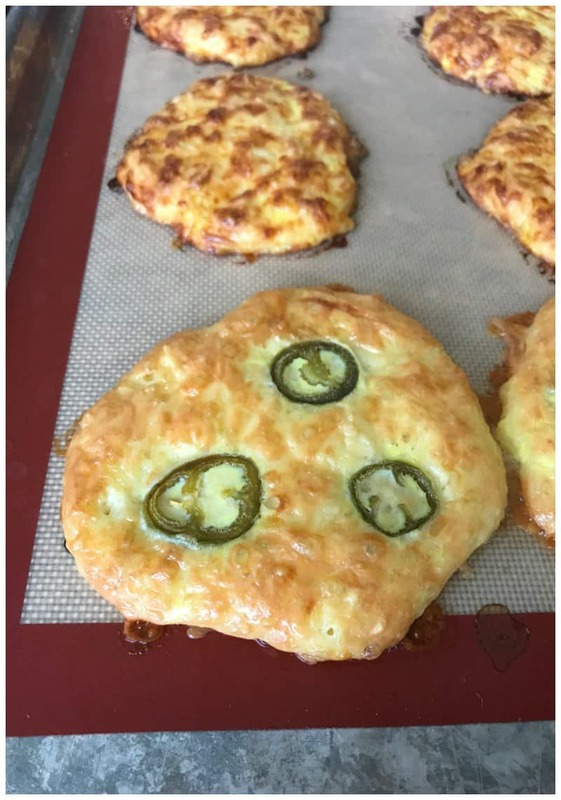 Don’t forget to pin this Quick Keto Jalapeno Cheese Bread Recipe on Pinterest for later too! 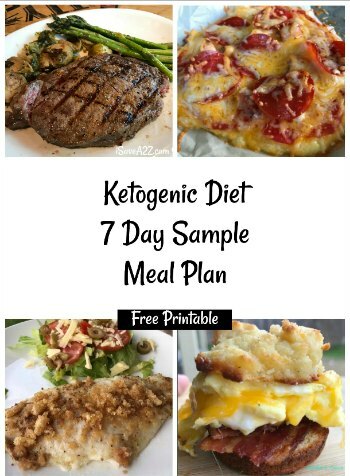 By Jennifer on August 3, 2018 Breads, Keto Friendly Recipes, Recipes, Weight Watchers. I just made this – admittedly, mine was a little runny and spread out – but oh my goodness cheesy bread goodness!! next time – and there will be a next time!! I will use a bigger pan and make a couple big enough to use as a tortilla. I made this tonight and it turned out so amazing!!! And so fast too! 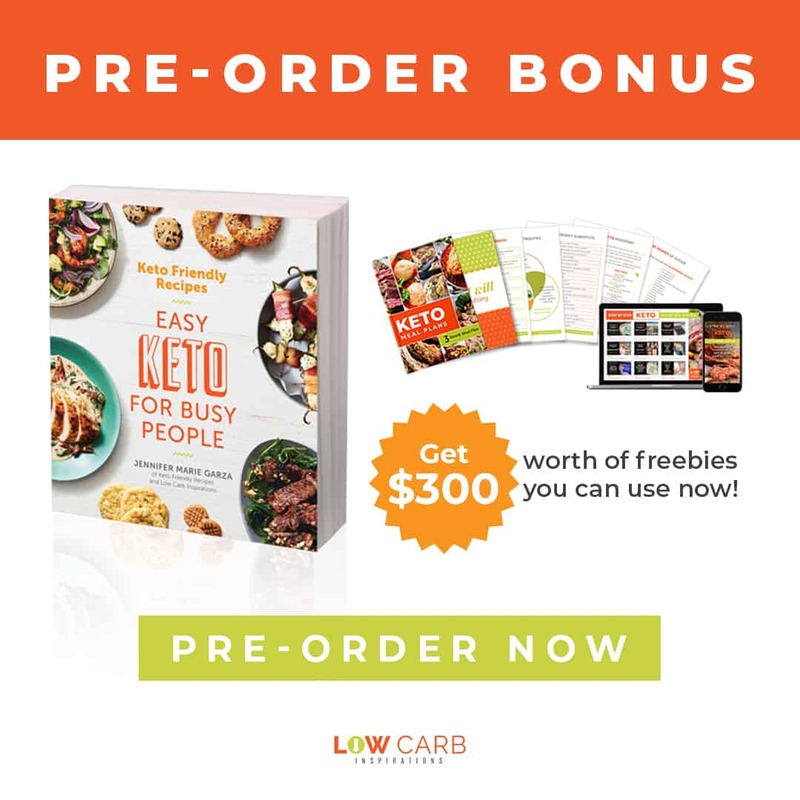 This is going to be a keto staple for us, thank you so much! my daughter who is so picky about everything loved these! so glad to see these for my husband who just was diagnosed with celiacs disease.. 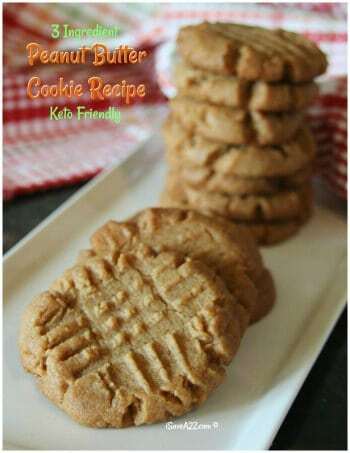 These were easy to make and delicious! Yum! I can’t wait to try this! Does it keep very long? Looks delicious and I think I’ll make some for our trip out of town tomorrow. And just a note: THANK YOU for putting the recipe a little closer to the top. I love the pictures, but sometimes I just wanna get “down to business.” Much appreciated.